An Open Letter to The Absent Parent Of MY Autistic Child! Subject: An Open Letter to The Absent Parent Of MY Autistic Child! First of all I just want to thank you for bringing my child into my life. Without you my child wouldn't even exist. Here are some things I wish that you could understand about your child. Our child is special ..special needs is just a label.. Day to day dealing with the constant tantrums and the really bad meltdowns that sometimes get violent while you do not have to do anything is really starting to get to me..I love our child..our child was given to US for a reason..their special needs do not make them harder to love or a burden..Being a child of divorce or a broken home is bad enough but when your child has autism it can be so much worse..Autistic children need routine they need to feel safe and secure and need things reoccurring and as scheduled as possible..When they are used to seeing one parent all the time then all of a sudden they see that parent here and there once a week then just not at all I promise it affects them. Any child is gonna go through life thinking what does my mom or dad or want to come see me..is there something wrong with me? As a parent to a special needs child you need to take a good hard look in the mirror and realize your child needs to know you love them..they need constant reassurance..any child needs to know you love them..otherwise their self esteem will not be very high as they grow up..they will eventually forget you or worse hurt them self because you have made them feel like a burden. My child's disability is not a burden. My child is beautiful inside and out. 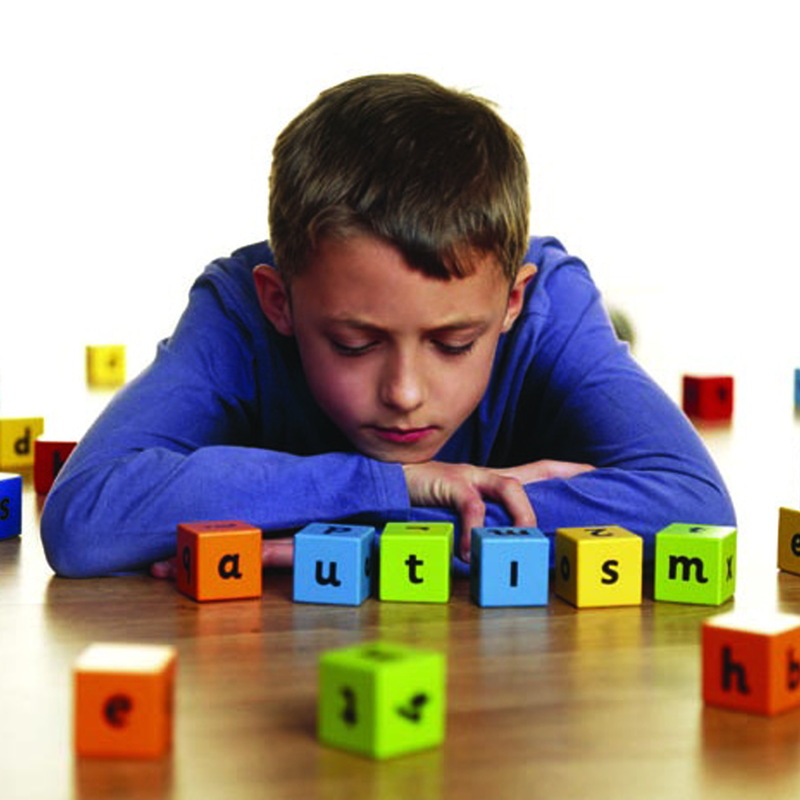 Autistic children have a different view of the world than we do. They are much smarter than we give them credit for. They will figure out how much you really care if you never spend time with them. They will grow to care more about getting the right color cup than about seeing you. With an autistic child comes great responsibility..you cannot leave all that responsibility on the parent that actually stuck around. The meltdowns, not being able to communicate, never wanting to sleep, wanting to be in the parents face constantly because they are afraid that parent will leave too..these are the things you have to take responsibility for too..you have to be there when the other parent is overwhelmed and needs you to watch the child die few hours so they can collect their sanity..being a single parent to an autistic child is very difficult and sadly too many parents are willing to walk away from their responsibilities with special needs children. You have to remember the other parent needs a break sometimes..they are doing the best they can because they love their child with every last breath they will ever breathe. So help..come see your kids..help with financial needs..help with the special accommodations your child needs to be the individual he or she was born to be..give the other parent a chance to rest their mind and body every once in a while and show your child you love them and be there. Just be there. Don't let anyone tell you not to because it's not just your ex's child it's also YOUR child.